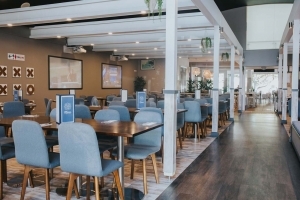 Enquire now about the availability of our venue for last minute bookings. With room for your whole guest list, a private bar and AV facilities, this waterfront room will whisk guests off their feet. 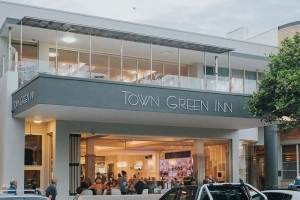 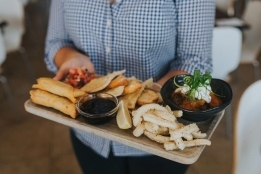 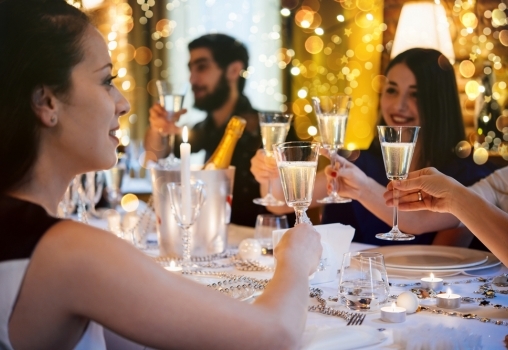 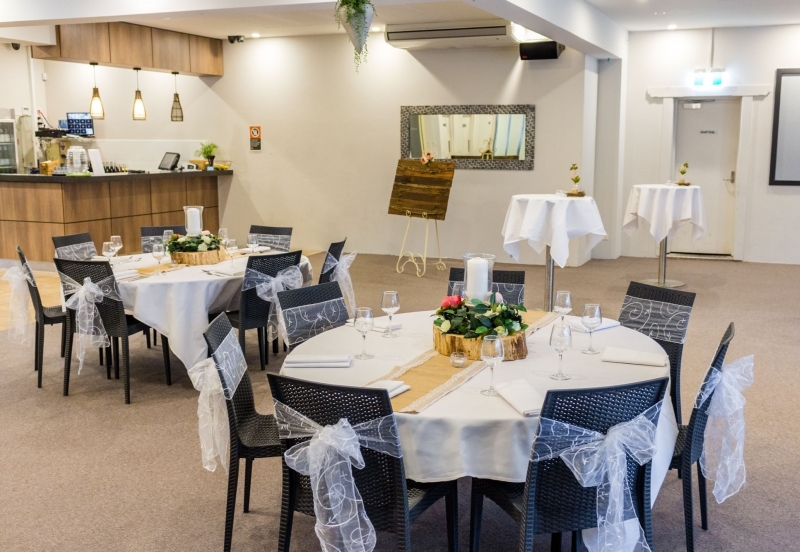 As Port Macquarie’s favourite function space, every occasion is special to us. 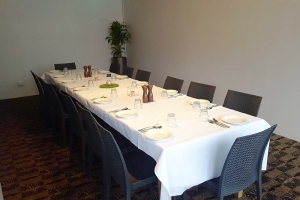 Whether you’re planning a birthday bash or need a conference room with all the facilities, our function room offers everything you need. Enquire now about our availability of key dates for 2019. 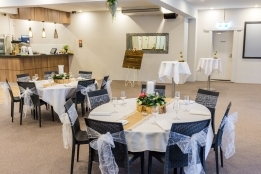 Contact our dedicated team and start planning your function today.